By Karen A. Mann. Cough’s music has always strongly evoked that sweet spot between feeling no pain and puking your guts out after drinking a bottle full of codeine-laced cough syrup. You never quite know where any of their songs will lead you. Cough’s music has always strongly evoked that sweet spot between feeling no pain and puking your guts out after drinking a bottle full of codeine-laced cough syrup. You never quite know where any of their songs will lead you. One moment it’s ethereal and fuzzy. The next moment you’re begging for death. 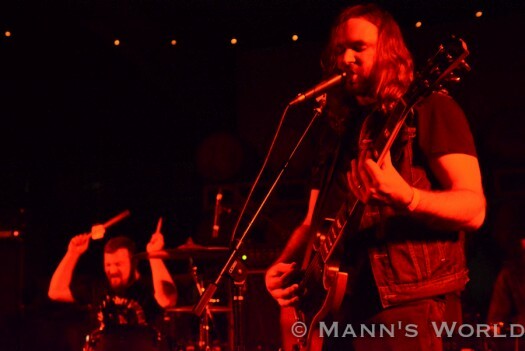 The band seemed to have peaked with the 2010 release Ritual Abuse, a misanthropic slab of agony that brought them a wider audience, and some often unfair comparisons to Electric Wizard. 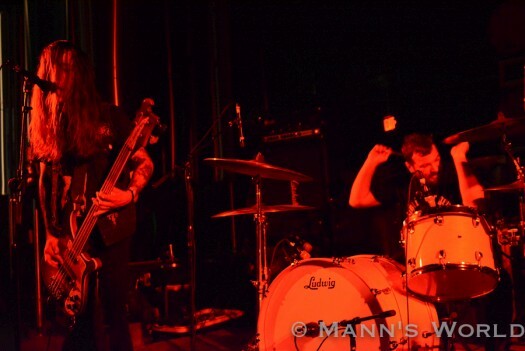 Aside from their 2013 split with Windhand, the band was mostly silent for six years, during which the members focused on other projects (guitarist Brandon Marcey leads Sinister Haze and bass player Parker Chandler is also in Windhand). 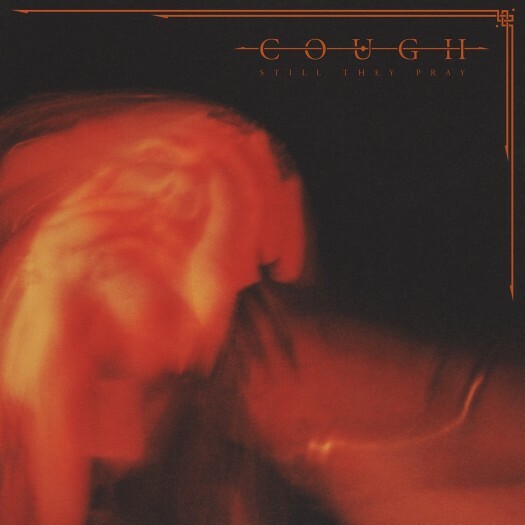 Now Cough is finally back with the incredible Still They Pray, appropriately produced by Jus Oborn and Windhand mastermind Garrett Morris, who coaxed the band to create their strongest, most melodic release to date. Still They Pray begins with a feedback shriek that segues into the shuffling, howling “Haunter of the Dark.” Driven by a gut-punch groove and David Cisco’s wah-freakout guitar, “Haunter” is a perfect vehicle for Cisco’s tortured, from-the-abyss vocals. It’s also a good indicator of what to expect from the rest of the album: groovy rhythms that can turn unexpectedly jammy, layers upon layers of hypnotic riffing, and vocals from both Cisco and Chander that sound utterly desperate and morose, whether they’re screaming or quietly singing in a clean voice. Karen's photos are from Cough's album release show. See more of them over at her blog.